Available with elliptical blades in 64mm and 89mm, painted shutters are made from PVC, coated using a polyurethane coating system. 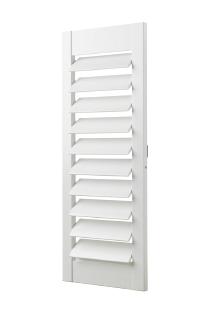 Verosol’s Ambience Hardwood Shutter is made from a sustainable resource featuring a light weight frame with a concealed aluminium control rod which allows for full closure of blades in two positions. Available with elliptical blades in 64mm, 89mm and 114mm. 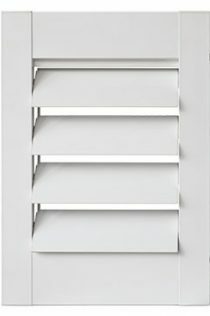 A range of functional, quality hardware is supplied with the Ambience Hardwood Shutter, providing you with the complete package. 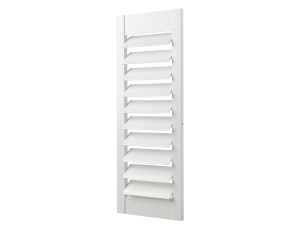 Available in paint and timber grain finishes, painted shutters are made from finger jointed Poplar, coated using a polyurethane coating system. The stained shutters are made from Basswood, which is stained and then coated using a nitro-cellulose lacquer system. 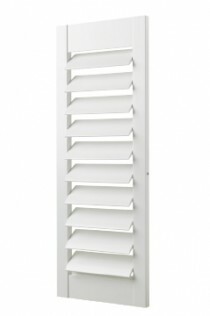 The Ambience Internal Aluminium Shutter has been designed for the Australian market. Aluminium is inherently stronger and more durable than polyresin, making it the ideal choice for withstanding the wear and tear of everyday living. 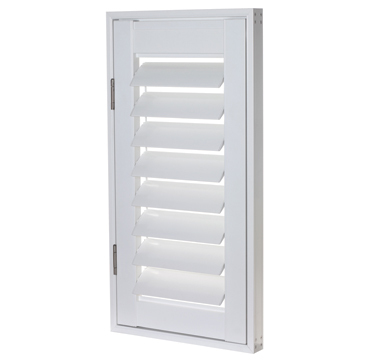 The Ambience Internal aluminium shutter features a light weight frame with an aluminium control rod which allows for full closure of the blades. The control rod is positioned on the back of the shutter giving the appearance of clean cut lines. and is very resistant to scratches and blemishes. 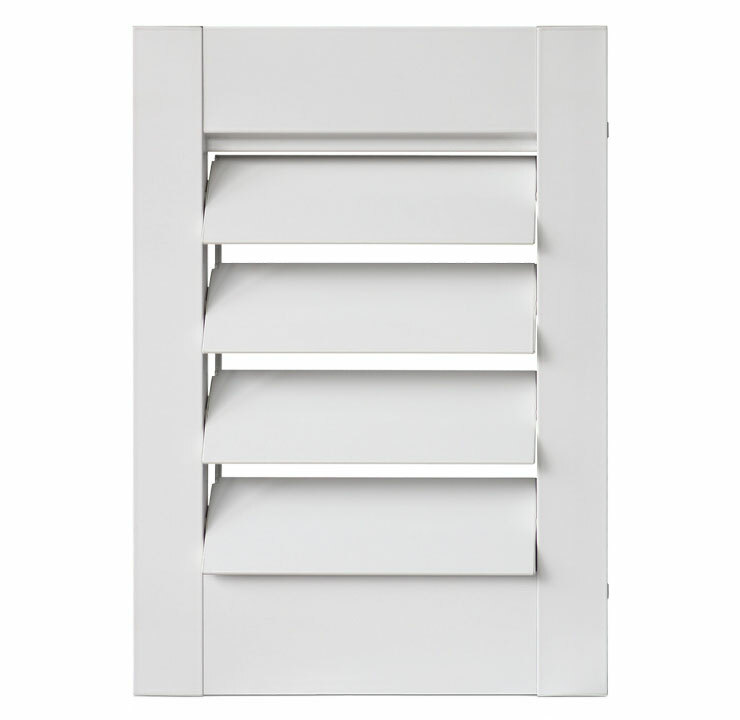 Available in a wide range of applications, with a range of functional, quality hardware, this shutter is suitable for any sapace within the home, providing the complete package for your customer. 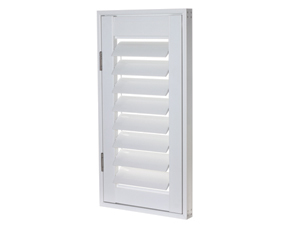 Verosol’s Ambience Aluminium Shutter features a light weight frame with an aluminium control rod, allowing for full closure of the blades in two positions. 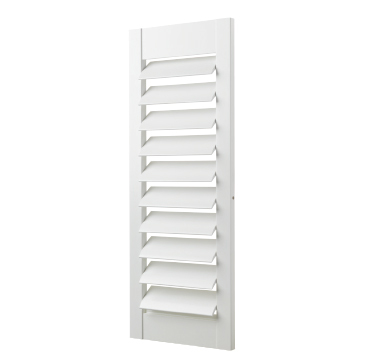 The control rod is positioned on the back of the shutter, giving the appearance of clean cut lines. 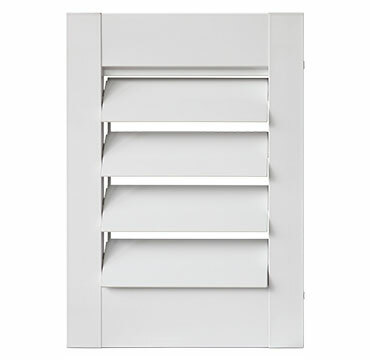 A range of functional, quality hardware is supplied with this shutter providing the complete package. The Ambience Aluminium Shutter offers sleek and subtle lines, usually associated with internal products, thus creating a consistent smooth transition from indoor to outdoor when combined with our Timber Shutter range. Made from 1.4 gauge marine grade aluminium with reinforced connecting joints. 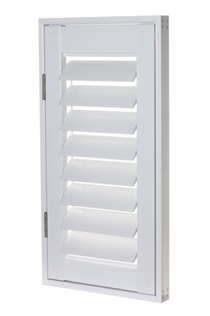 The shutter blades have a reinforced centre spine, which allows for greater impact dispersement. Error: please correct or enter highlighted field/s.